Delpro single station reel stands are modular self-standing units of rigid construction. 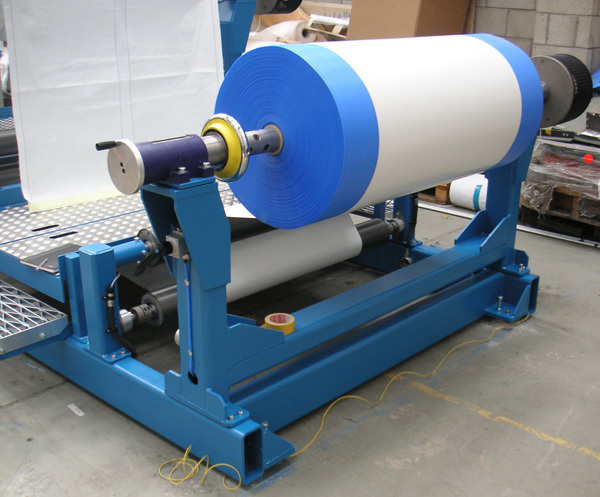 Integral hydraulically operated lift arms to lift reels directly from the floor or pallet. 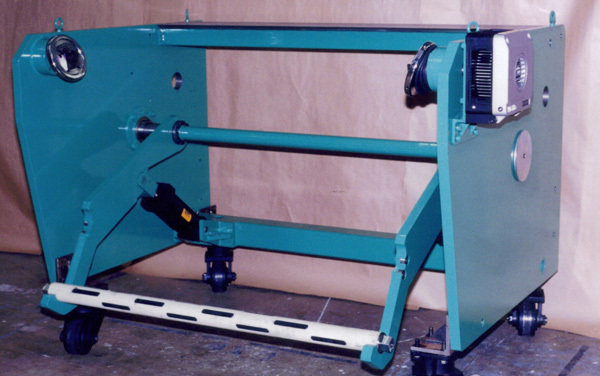 Automatic web guide or manual side lay and an integrated manual splice table.